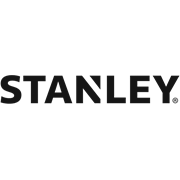 The Stanley 235-piece integrated toolbox is fully loaded with a variety of mechanic's tools to help you tackle a variety of jobs. The set comes in a durable moulded case that features three completely removable trays. 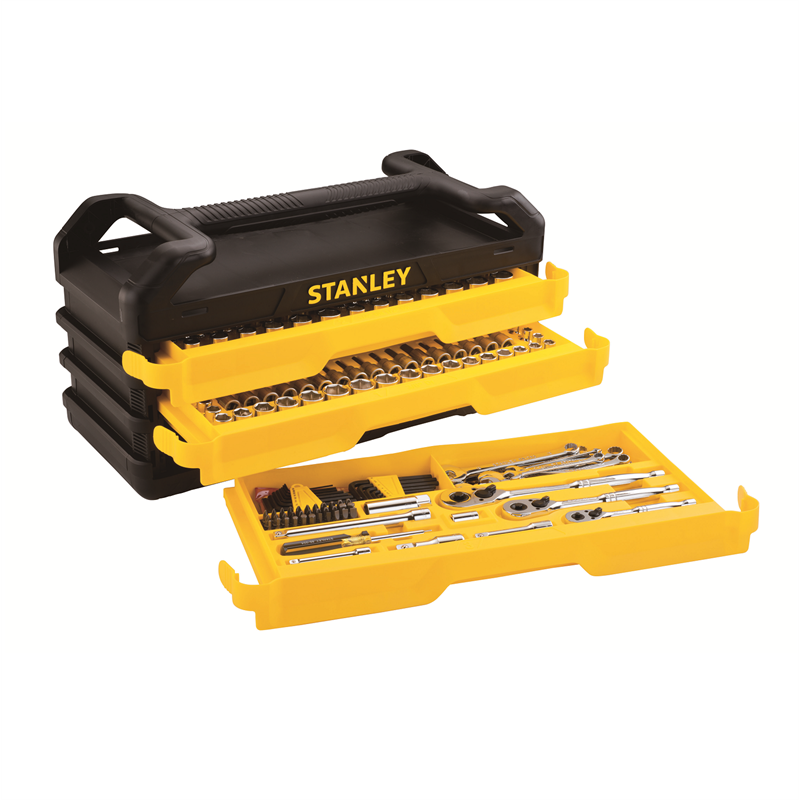 Each tray is designed to hold specific tools, allowing for quick organization. The case also features a handle for easy transport around the garage or work area. Within the box features a range of full polish chrome combination wrenches as well as full polish 1/4-inch, 3/8-inch and 1/2-inch drive standard, deep and hex bit sockets. In addition, the set includes three Quick Release Ratchets, an assortment of hex keys and a few other drive tool accessories like extensions, a socket spinner and a 1/4-inch drive bit holder for the various insert bits also included in the set.